Skyrim Special Edition Nexus, Enai Siaion. 3 Dec 2017. Thunderchild - Epic Shouts and Immersion. 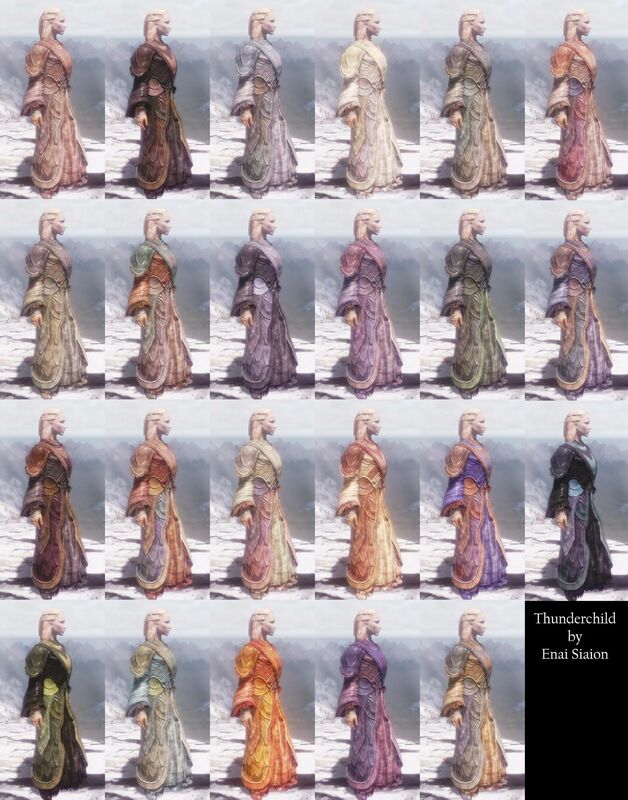 6 Nov 2016 <https://www.nexusmods.com/skyrimspecialedition/mods/1460>. Skyrim Special Edition Nexus, mchrdz. 14 Mar 2019. Shout Tweaks. 26 Jul 2017 <https://www.nexusmods.com/skyrimspecialedition/mods/11138>. Skyrim Special Edition Nexus, Hegemott. 22 Dec 2017. 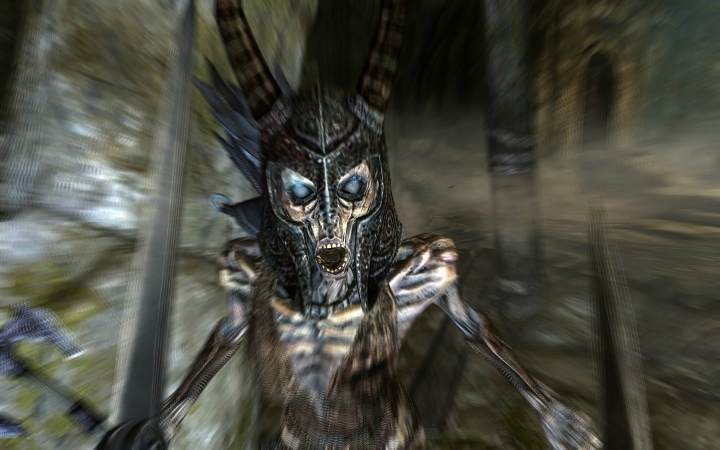 Draugr Shout less. 21 Dec 2017 <https://www.nexusmods.com/skyrimspecialedition/mods/14159>. Skyrim Special Edition Nexus, turkishjedi21. 30 Oct 2016. 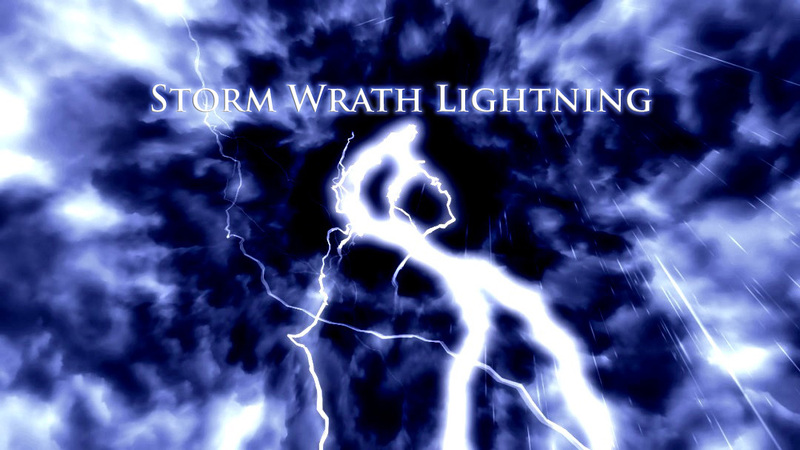 Stronger Unrelenting Force. 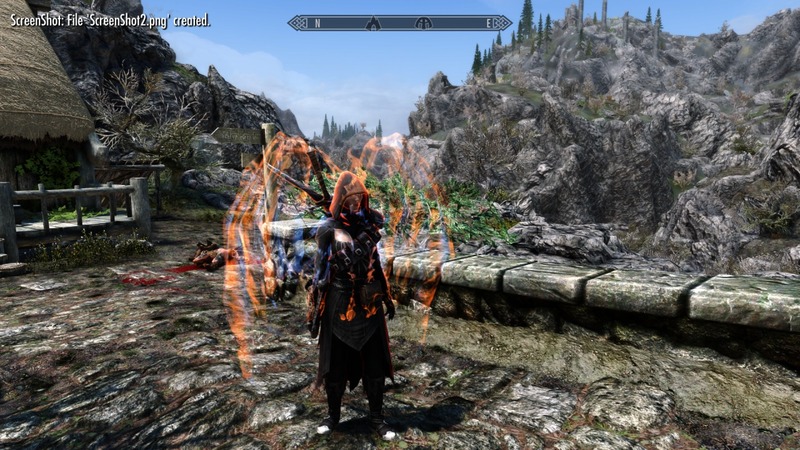 6 Nov 2016 <https://www.nexusmods.com/skyrimspecialedition/mods/1499>. 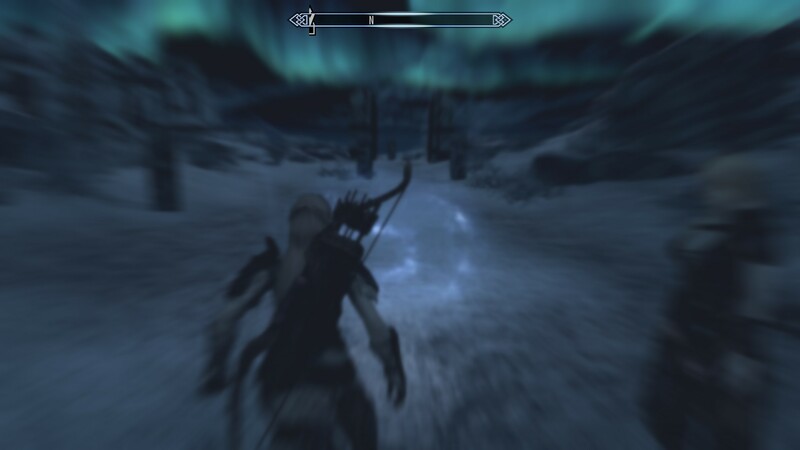 Skyrim Special Edition Nexus, Fany33. 1 Jul 2018. More Draconic Dragon Aspect SE. 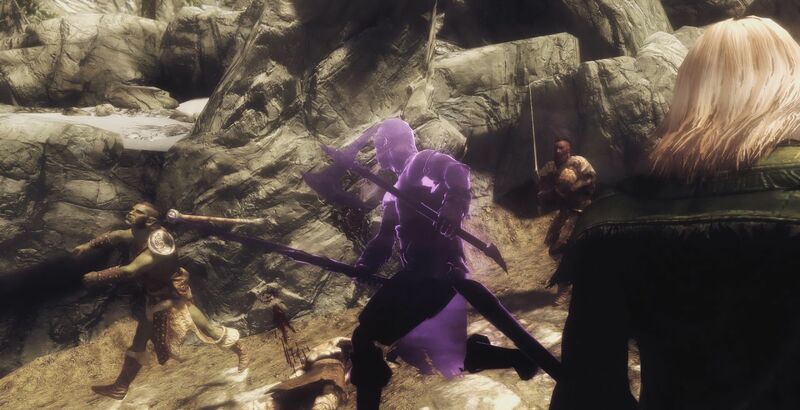 19 Jun 2018 <https://www.nexusmods.com/skyrimspecialedition/mods/18081>. 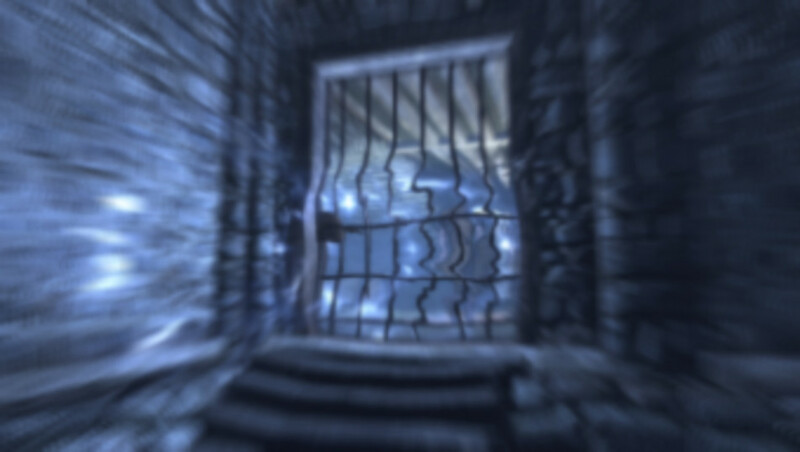 Skyrim Special Edition Nexus, Hyperion5. 9 Jan 2017. Shouts in the Dragon Tongue - Special Edition. 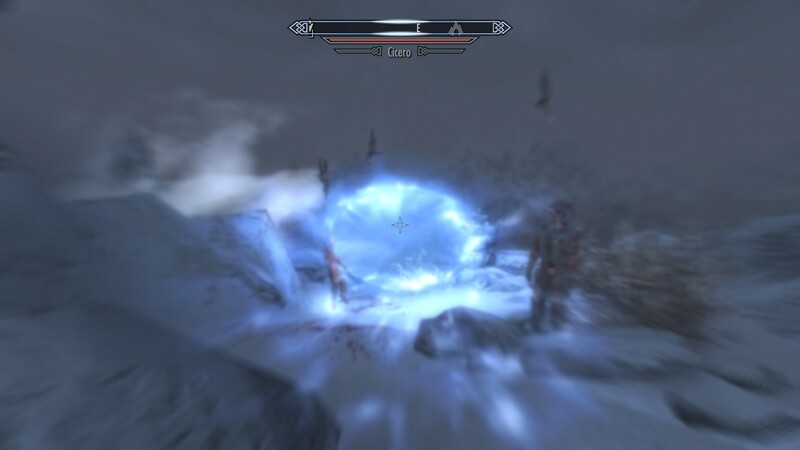 3 Dec 2016 <https://www.nexusmods.com/skyrimspecialedition/mods/5515>. Skyrim Special Edition Nexus, Ceruulean. 13 Jun 2018. 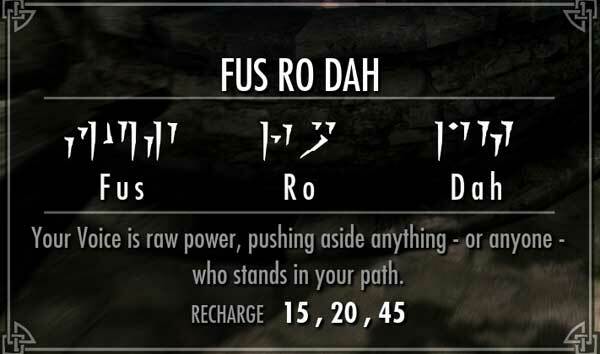 FUS RO DOOR. 17 Dec 2017 <https://www.nexusmods.com/skyrimspecialedition/mods/14116>. Skyrim Special Edition Nexus, PM_ME_TOOTHLESS_PICS from reddit. 18 Mar 2017. Za Warudo Shout Redux. 18 Mar 2017 <https://www.nexusmods.com/skyrimspecialedition/mods/8997>. Skyrim Special Edition Nexus, Skyboy999x. 4 Feb 2018. The Need of Voice. 6 Oct 2017 <https://www.nexusmods.com/skyrimspecialedition/mods/12704>. Skyrim Special Edition Nexus, venom22677. 7 Dec 2016. Hadouken(Unrelenting Force). 6 Dec 2016 <https://www.nexusmods.com/skyrimspecialedition/mods/5746>.